Dr. Alejandro Katz, OMD, L. Ac. Dr. Berko Katz, MD., (Senior Acupuncturist). With 55 years of acupuncture experience, Dr. Berko Katz was our consultant. Through Skype (video conferencing), he used his vast experience to help our most complex cases find a solution to their health issues. Our staff and patients are deeply saddened by his recent passing. Dr. Berko Katz was well-loved and admired for his enduring commitment to the medical field; and his warm, caring heart for helping those in pain. Dr. Rodolfo Cardenas, OMD, L. Ac. 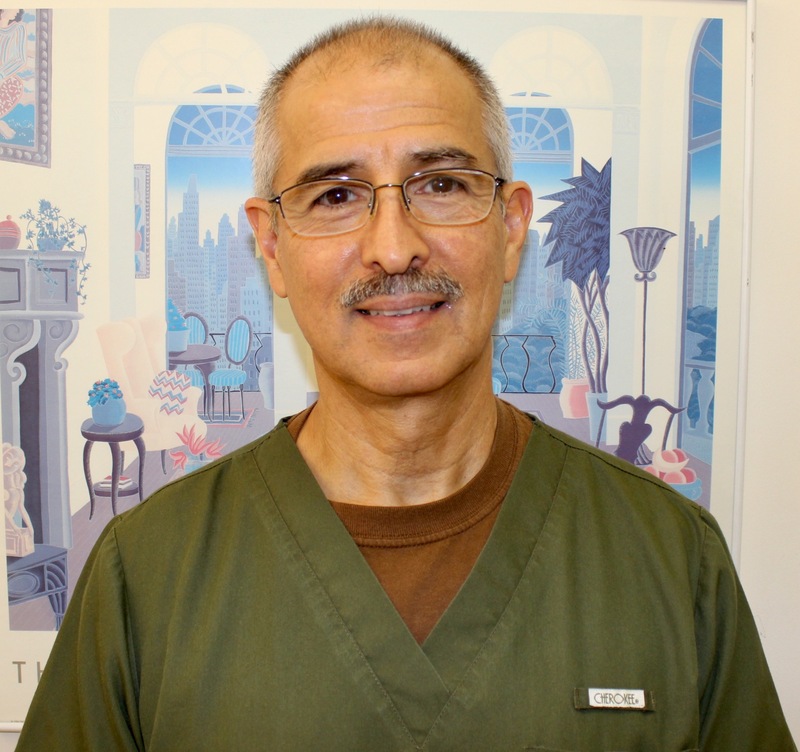 Dr. Cardenas has been in practice since 1987. His excellence is not only in the acupuncture field but in soft tissue massage as well. His extensive knowledge of Master Tong technique helps patients quickly improve their condition. 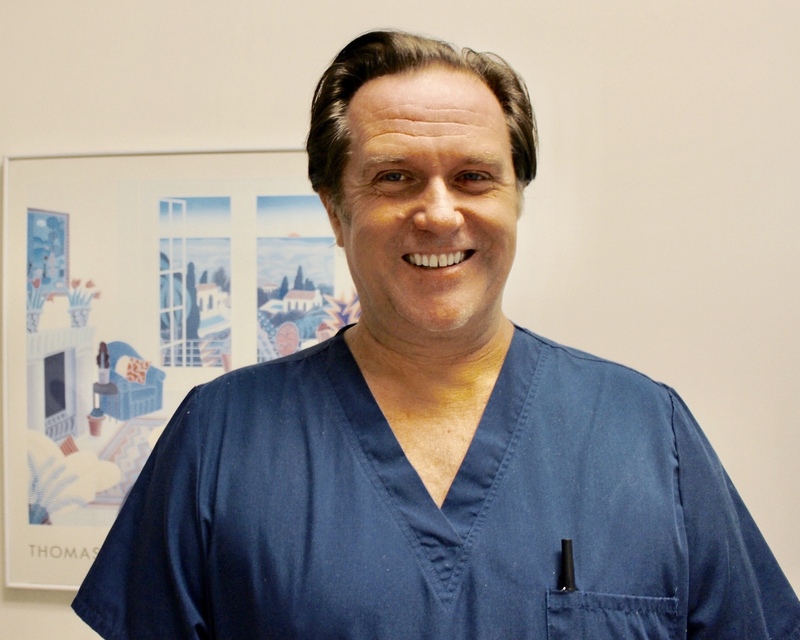 James Bertolino has been a Licensed Acupuncturist since 2013, primarily focusing on Pain Management. Chronic pain patients usually present emotional distress which James treats effectively with a combination of massage and Master Tong techniques. These techniques not only reduce pain but also diminish the need for narcotics. Daniel Regan is an acupuncturist and herbalist licensed in the states of New York and California. 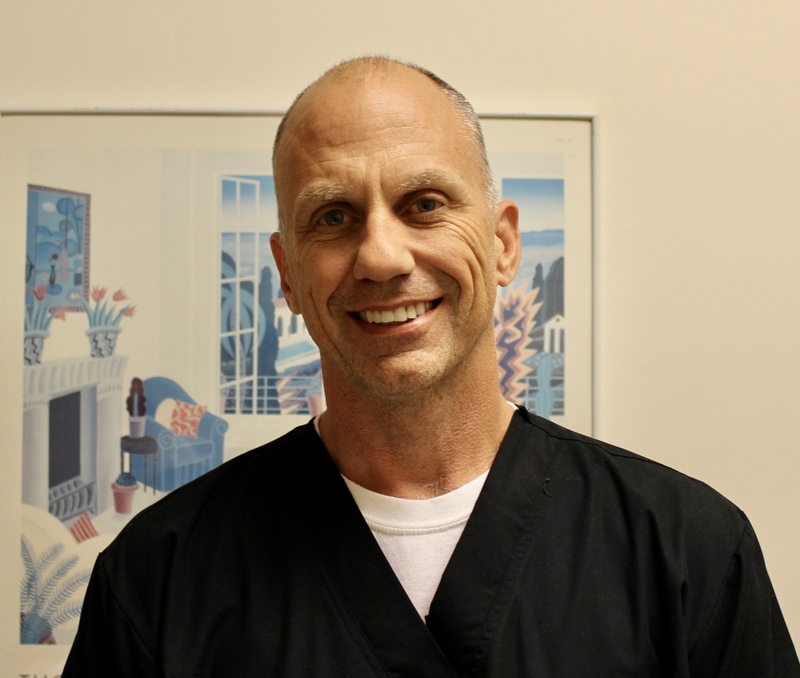 He is also a Personal Trainer and Martial Arts instructor who states, “everyday I pride myself on the ability to build a rapport with my patients and provide quality treatment”. Daniel Regan is also knowledgable in the subjects of nutrition and massage.